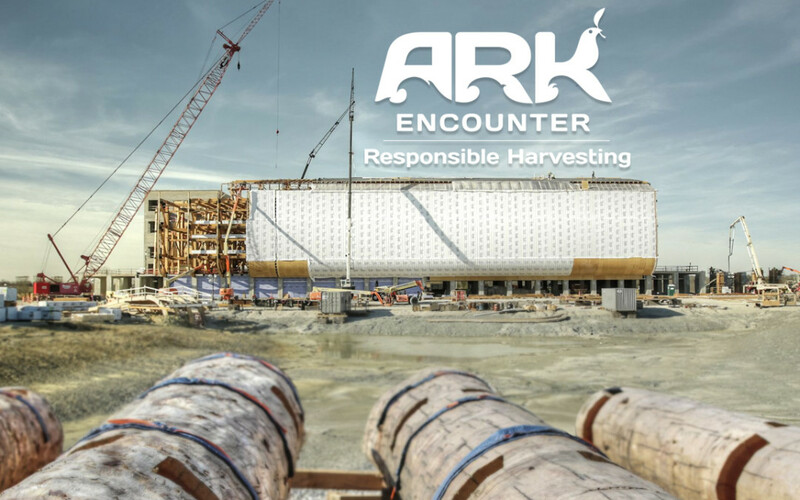 This video displays where the massive logs for the Ark Encounter comes from. I did not film the footage from Colorado Timberframe, but I did mix it with some of the footage I have been filming over at the Ark located in Williamstown, Ky. 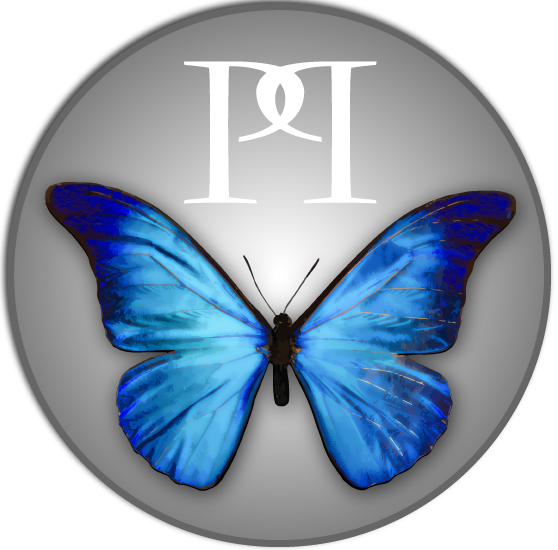 I had the chance to compile and edit everything into this informative short film.